The Steelers will face Ryan Mallett today at quarterback when they take on the struggling Ravens in Baltimore, as Mallett will get the start ahead of Jimmy Clausen. It’s an interesting move for the former Houston Texan who was let go after missing a team plane. He was signed just 12 days ago, and now will become the fourth starter in six games for Baltimore, who limp into Sunday’s affair with the Steelers at 4-10. 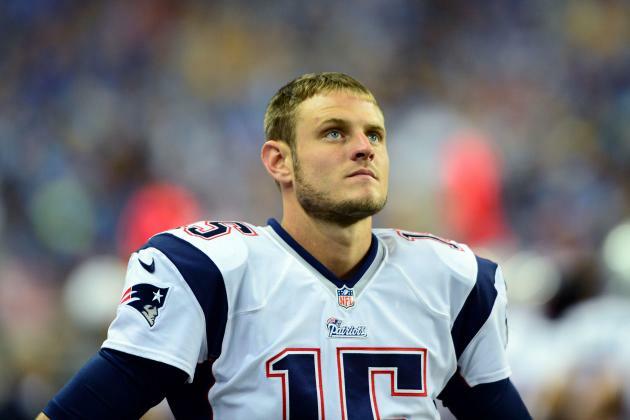 Reports say the 27-year-old Mallett is the favorite to be the new backup to Joe Flacco next season in Baltimore, and is set to earn $2.5 million is he can stay out of trouble and reach playing time incentives. He comes into Sunday’s game against the Steelers with a tall task on his shoulders, and the Steelers will do what they can to make sure his first start with the Ravens is a forgettable and painful one. Be the first to comment on "Ravens to Start Ryan Mallett Today at QB Against Steelers"